"The Pacific BK" is Brooklyn's newest multi-purpose venue which is five blocks from the Barclay Center! 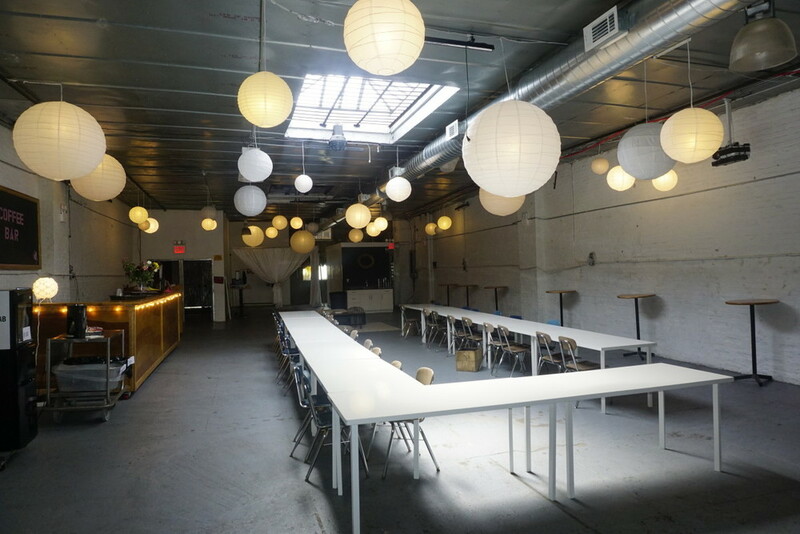 We are a 3500 square foot space available for all types of bookings, and in addition have a 5000 square foot outdoor space available for parking use. Please select which of the spaces you're interested in booking.